Are you afraid the buyer can back out of the property purchase? Don’t be! Just make sure you take the necessary steps it can’t happen. Or, if it does, you’ll be paid well for your efforts. If a buyer has put in an offer, and the seller has agreed to accept, the house should be taken off the market. Of course, just a verbal promise between parties is not such a good idea. Verbal promises are not legally binding in Costa Rica. Without a written promise to purchase/sell, both buyer and seller can still back out of the property purchase/sale. But even a signed agreement can take years in court. Therefore, I like to keep my negotiations simple and clear between parties. 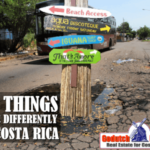 There is a marked difference between the Tico way and the Gringo way of buying a property. 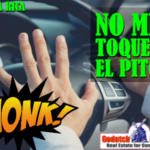 If you do it the Tico way, it is pretty easy for a buyer to back out of the property purchase without legal consequences. 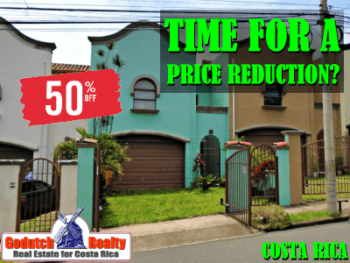 The Tico real estate market is much less educated than the gringo market is. 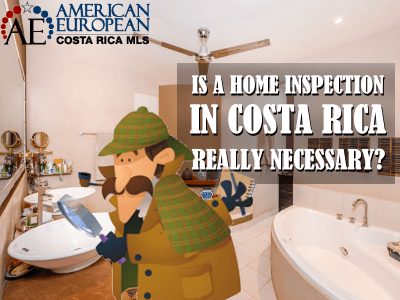 In Costa Rica, there are no title companies that take care of the real estate process and closing. 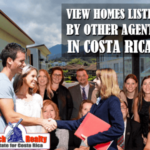 Costa Ricans use any lawyer, one who does not specialize in real estate. Or they use the bank’s lawyer in case of a bank mortgage. 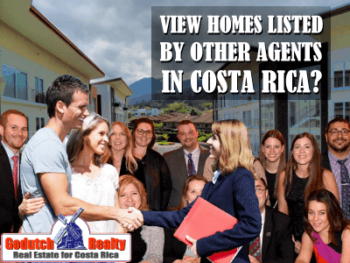 Costa Ricans seldom use a real estate agent for their real estate purchase. They only hire an agent when they are selling. Often, those agents are not formally trained as an agent, so they often don’t know how to draw up an agreement. 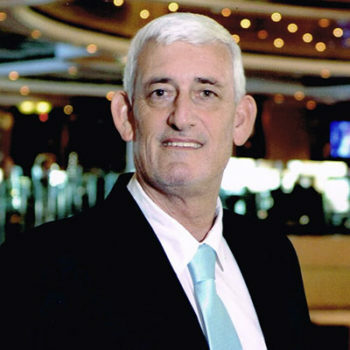 Ticos agree on a price and a few other details verbally first. Then the buyer gives the seller a couple of thousand dollars and they draw up a simple agreement. This gives the buyer the possibility to back out of the property purchase easily if they cannot close the sale for some reason. Ticos do NOT use escrow. 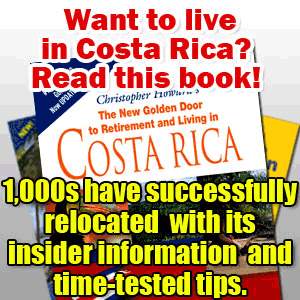 In fact, very few Costa Rican lawyers (except the ones that specialize in real estate) know how escrow functions. I’ve had lawyers think that escrow is a scam, even after I asked them to talk to the escrow company’s lawyers. 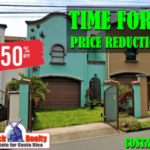 These agreements usually do not describe what will happen with the earnest money when the buyer or seller will back out of the property purchase – sale. And, the agreement is usually not very detailed, so at closing, all kinds of problems can surface. The same agreement shall be used for the bank when financing is involved. In that case, the bank will request this agreement to be valid for 3 months. The real estate agent writes up a detailed offer. This is used by a real estate attorney to write up the purchase-sale agreement. The purchase agreement describes in a detailed manner what was negotiated between the buyer and seller. 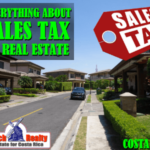 This includes what will happen with the earnest money in case the buyer or the seller will back out of the property purchase – sale. At the signature, a sizable earnest money deposit is made in escrow by the buyer. At closing, these funds will be paid to the seller and are deducted from the sales price. If the buyer does not close for any reason not described in the agreement, this money goes to the seller. There are many ways to handle the results of a home inspection. 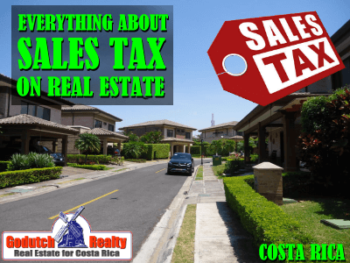 Depending on how the option to purchase – sale agreement is written up. Ticos seldom decide for a home inspection. If there is any home inspection, it is better to get it out of the way before making the earnest money deposit. That way, the buyer can back out of the property purchase before the property is taken off the market by the seller, if necessary. Learn now if a home inspection is really necessary. 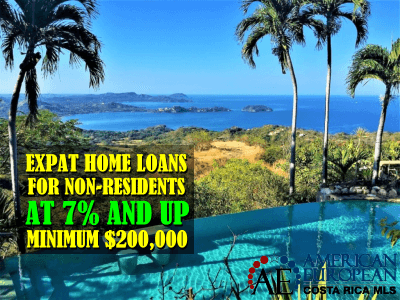 It is very seldom a mortgage contingency is used in Costa Rica. That’s because banks usually need 3 months to close. Sellers are therefore not very open to the idea of taking the property off the market for 3 months. There is much less chance to lose the negotiation by getting the buyer as much pre-approved by the bank as possible. So there is very little chance the buyer will back out of the property purchase because the mortgage wasn’t approved. Learn now where to find home financing for expats. Usually, if the buyer allows the bank to follow the bank’s timeline, it takes 2 months into the process to get to the appraisal. When a mortgage is involved (private or bank), I prefer to get the appraisal out of the way asap, so an appraisal contingency is not necessary. If the buyer backs out of the purchase after 2 months, valuable time and effort have been lost. 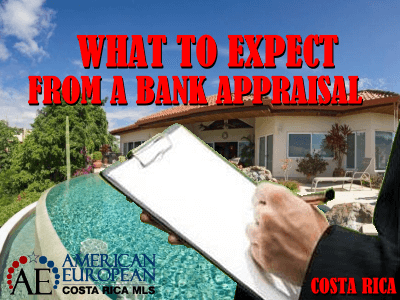 Learn now what to expect from a bank appraisal. 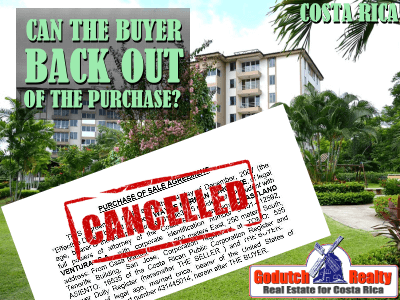 What will happen if the buyer backs out of the purchase? If no formal agreement is written up and the buyer backs out of the purchase, the earnest money stays with the seller. The property owner can immediately put the property back on the market. In case a formal agreement is signed, it depends on the wording in the agreement. If the buyer will back out of the property without any reason stipulated in the agreement, the seller receives the earnest deposit held in escrow. If the reason is any of the contingencies, the escrow agent will return the earnest money to the buyer. Once the earnest money is out of escrow, the property can be put on the market again. In another blog, I will tell you what happens when the seller backs out of the purchase. 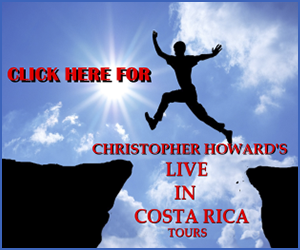 Planning to purchase or sell a property in Costa Rica and looking for professional assistance? 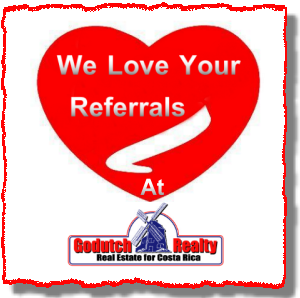 It is better to not take the risk and hire an expert agent. Then contact us now.